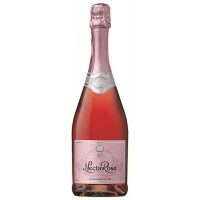 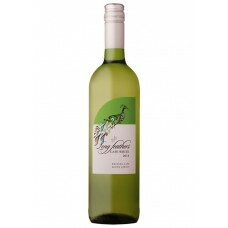 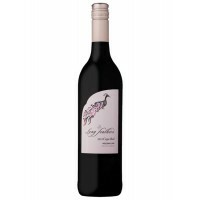 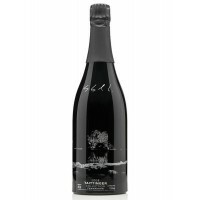 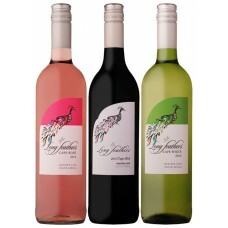 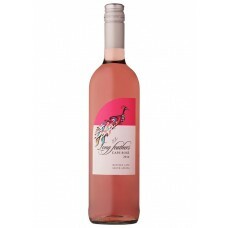 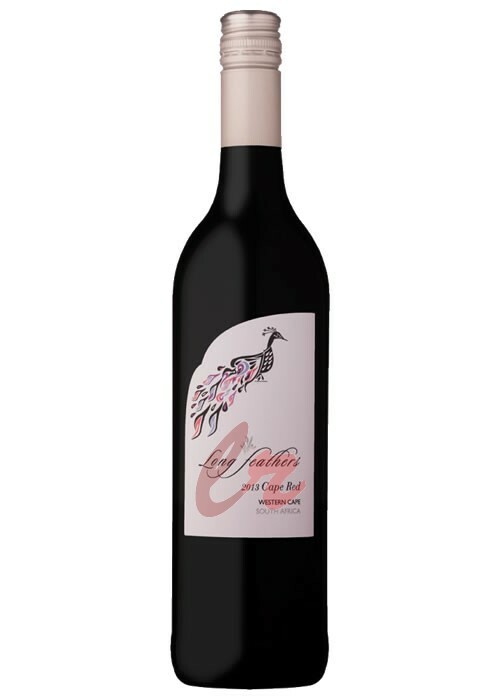 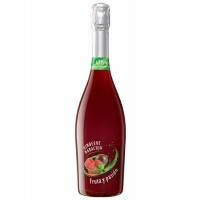 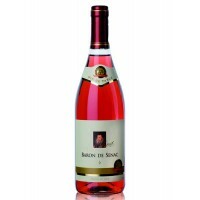 Long Feathers Cape Rosé wine has aromatic notes of strawberry, raspberry and cherry. 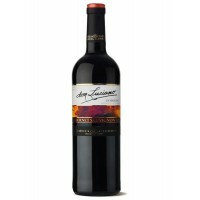 It has fla..
Don Luciano Cabernet is an intense ruby red color with purple trimmings that denotes its youth. 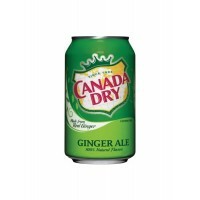 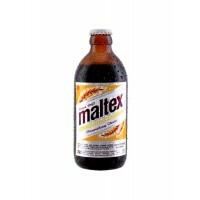 On t.. 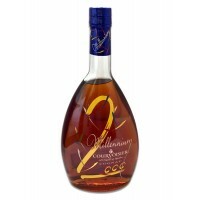 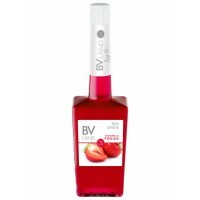 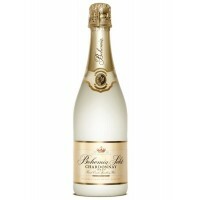 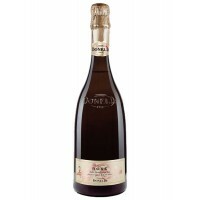 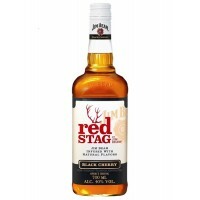 This wine comes in a bright rosé colour, persistent mousse, numerous and fine bubbles.&n..
Jim Beam Red Stag ("Red Deer") is a revolutionary new product from the company's famous Jim Bea..
Long Feathers Cape Red has a creamy and caramel notes and quite fruity..